Why do you Need Experience for an Entry Level Job? Why does it seem like even "entry level" jobs ask for a minimum of two years of experience? First of all, know that the daunting job descriptions may feel less daunting if you consider who is writing the ad. Sometimes the HR department will write it, instead of someone in a specific department. By calling the job entry level, employers can lower the compensation, thereby widening the applicant pool. The employer (in good faith) may have thought of the position and written the description as entry level and then received resumes from people with experience who are willing to do that type of work at that salary level. Some job descriptions are poorly written or purposely worded vaguely to attract a wider applicant pool. Also, the experience requested is sometimes a wish list, not an exact requirement. So how do you overcome that initial hurdle to make sure your resume gets attention? Katherine Goldstein, innovations editor at Slate, suggests that a job seeker’s first step should be to present an excellent resume and, more importantly, a competent cover letter. That means proper basic grammar and no typos. The entry-level resume should present detailed experience in a field (and should only be a page long), and the cover letter tells the hirer about you and why you would be a good fit for the company. In today’s difficult economy HR departments and hirers have to wade through hundreds and sometimes thousands of resumes to fill one or two positions. They look for reasons to discard applications. “It is not uncommon for me to get 100 applications for one spot, so I’m constantly looking for reasons not to advance a candidate to the interview round. 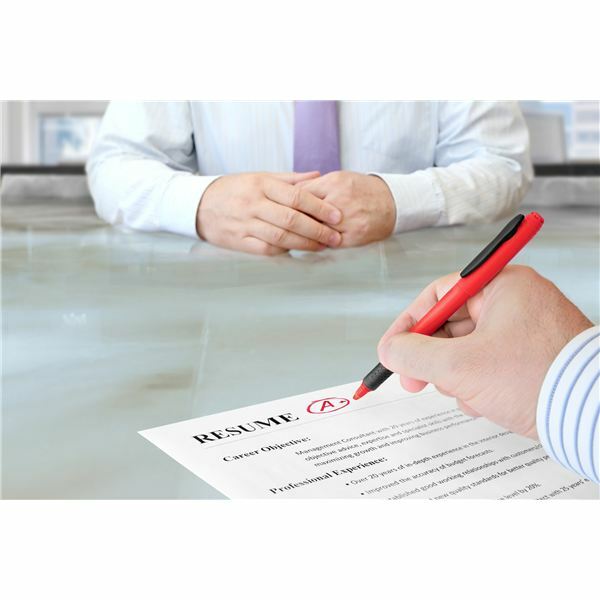 Writing a good cover letter is your best shot at getting noticed," says Goldstein. Job hunting in general takes energy and courage. Says Tim Sackett of The Tim Sackett Project: “[Finding an entry level job] takes work, it takes networking, it takes picking up the phone and having conversations, it takes asking for help, it takes asking people to do things for you – and many of us just aren’t comfortable doing all of these things." People at higher professional levels are applying for jobs below their pay scale, making it more difficult for entry-level applicants to stand out. Remember that companies keep resumes on file, usually for 1-6 months. You might not fit the particular position you initially applied for, but you might be contacted later if something similar pops up. You could send a reminder email three or six months after you applied. Just because you don't have exactly the amount of depth of experience the job description may be looking for, don't sell yourself short. Capitalize on even the smallest amount of experience you may have in a chosen field. For example, use an internship during college, a part time weekend job at Best Buy in the Geek Squad, or by having a small business on the side doing Search Engine Optimization (SEO) for friends and local companies. If you have any non-industry specific business experience, use that experience to help you pivot into a job that could take advantage of your experience. “Employers want to know that you have skills that go beyond those of the traditional academic classroom, so if it’s not too late, try to get as much experience as possible while you’re still in school," says Jacquelyn Smith of Forbes.com. “Try to choose positions that relate in some way to your college major, even if you have to volunteer due to the weak job market." Offer to work in your specialty department of a charitable, religious or other non-profit organization free for a short time with the understanding that if they like you they will give you a professional reference. Use social media. Write a blog about the specialty in which you would like to get a job. You might get noticed by a recruiter and you can use it as a sample of your work to help sell yourself. Create a website and try to get some clients. Like using social media, it’s another way to show off your talents and your experience. Lynn Taylor, a national workplace expert and author of Tame Your Terrible Office Tyrant, shares many stories of IT professionals who came from other fields—finance, project management, marketing, sales—and that prior experience helps them run the business side of IT. Says Taylor, “If you can’t find a job in your chosen field of study, any job is better than none, as long as you remain focused on your first priority: succeeding in your path of study and absorbing the knowledge you’re there to gain." Finding your first job feels like a job in itself. Just make sure your resume and cover letter are updated, clean and express your talents sufficiently. Always be prepared to go to an interview when asked, even if you don’t love the job description, because a lot of things can happen when you show up. Take a deep breath and prepare to work hard—to find work.